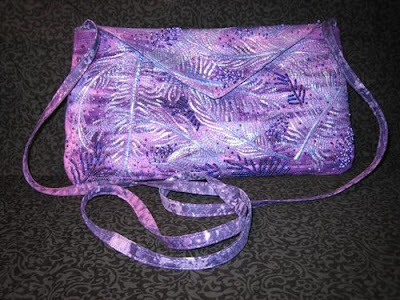 If you missed last year’s issue of Quilting Arts Gifts, which contained my designs for three different evening bags, you can now download the patterns and instructions for free! 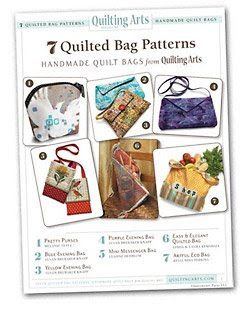 It’s in a new ebook called “7 Quilted Bag Patterns: Handmade Quilt Bags from Quilting Arts.” My bags are #2, 3 and 4. 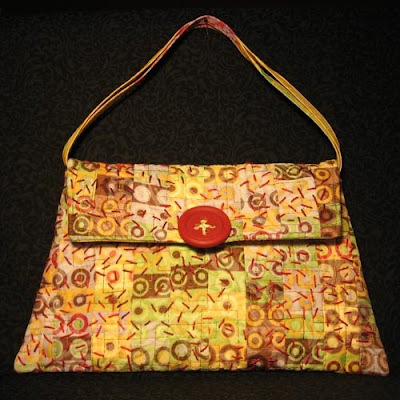 Just go to the Quilting Arts website by clicking here. 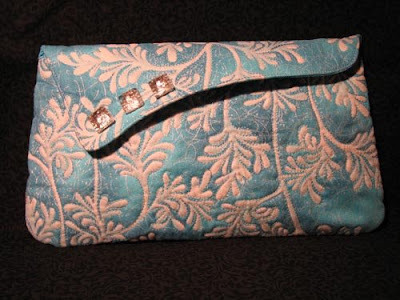 If you make up one of my bags, I’d love to see photos and hear about it!